Have you been looking for bad credit financing car dealerships? Are you new to the area and don't know where to even begin? Your search ends here at Auto Credit USA Columbia City. We have dealerships throughout Indiana to serve you. Do you need car dealerships that finance bad credit near you? We offer to buy here pay here auto loans here at Auto Credit USA. Have you searched our website online, or you may have gone out looking around your area and was not exactly sure about how our process works. Well, you needn't worry about that because we know how stressful it can be to require a used car but not know exactly where to start. You have already begun the process by finding us here at our website, and we are standing by at our dealership ready to help you any way that we can. If you need an affordable payment that suits you and we can take a look around to find you a car that meets your needs as well as your budget. Why go into debt with a car loan you can't afford? No one wants to get financially burdened by a car payment. Has your family started to outgrow your current, and you need more space? Are you in need of a second car? 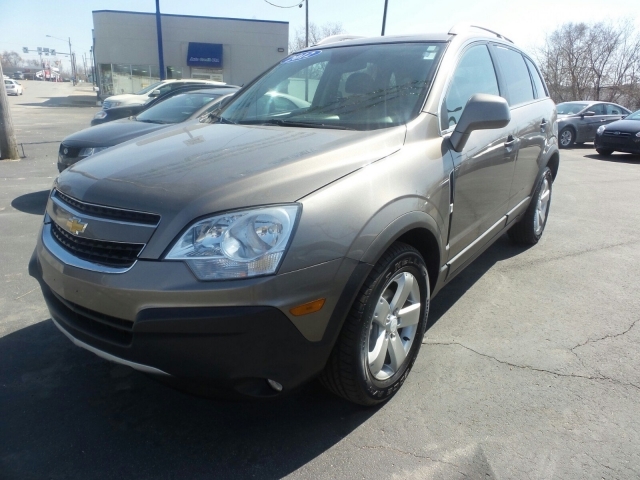 Then stop by and take a look at our SUV at your Albion car dealers, Auto Credit USA. 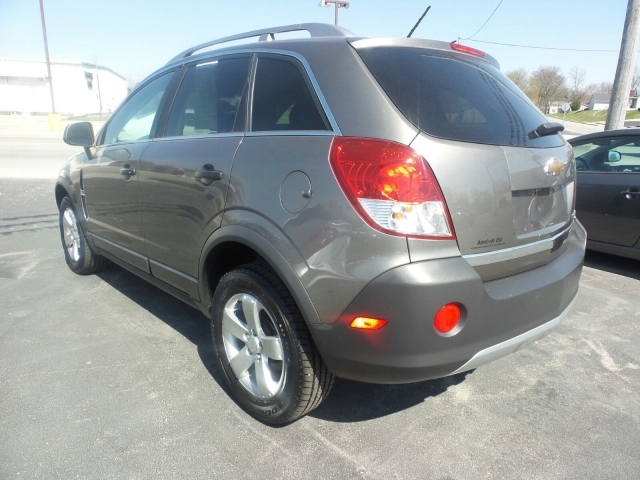 Like this 2012 Chevrolet Captiva. When your family is in need of more space and kids have grown or started school, and you have the room in your current automobile, or you don't have a car at all and are in need of a vehicle for your family. We make it easy to get into a used car, truck, SUV or minivan so if you have you been looking for cars for sale buy here pay here at Auto Credit USA Columbia City we want to help customers like you to get into a car you want and that you can afford. Lousy credit hurts us, and we all have gone through things in our lives when our credit has gotten a bit sketchy, we understand that things such as medical bills or credit card debt can harm our credit score. That's why there are dealerships like ours are here to help customers like you to get a car even with bad credit. So you know that when you pull into our dealerships, we are already aware that you may already be suffering from a bad credit score and we are not here to embarrass you or make you feel ashamed about having to come to a buy here pay here dealership. There are many reasons a person chooses a car lot that provides auto loans straight from their dealership, and that is why we are here. Please stop by our dealership Auto Credit USA Columbia City location and take a look around at what all we have at our car lot, talk to one of our sales personnel and get that car you have been needing.